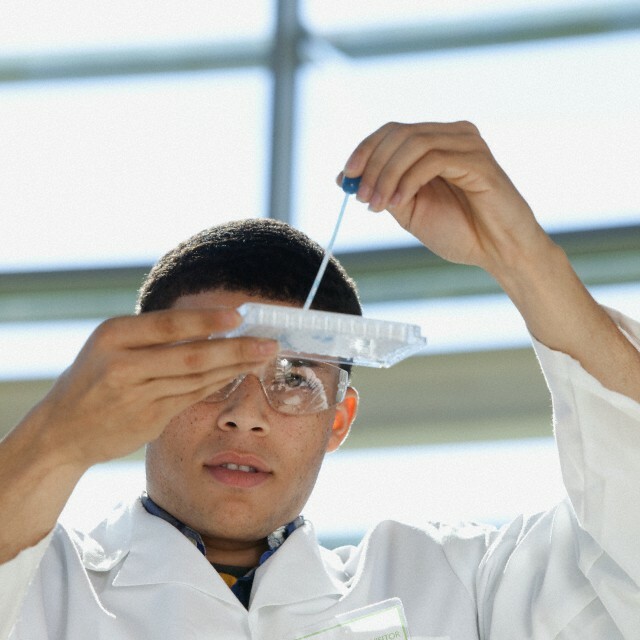 The National Institute on Drug Abuse (NIDA) invites high school and under-graduate students to submit applications for the 2014 Summer Research Program. Under this program students underrepresented in the biomedical and behavioral sciences are paired with NIDA funded scientists at research institutions across the United States for 8-10 weeks during the summer to work in the field of substance abuse and addiction research. Internships may involve a variety of experiences including laboratory experiments, data collection, data analysis, patient interviews, library research and literature reviews. Student interns receive a stipend, and if necessary and eligible, provisions for travel and housing expenses.